A night dedicated to “the colour white and to fellowship” is taking place on Saturday, June 9 at the Faro Catering College (Escola de Hotelaria e Turismo do Algarve) from 7.30pm. The event, organised by the Rotary Clubs of Estoi Palace International and Olhão, in association with the Alliance Française in Algarve, is described as a “unique dining experience in elegant and convivial surroundings at an historical location in Faro Old Town”. 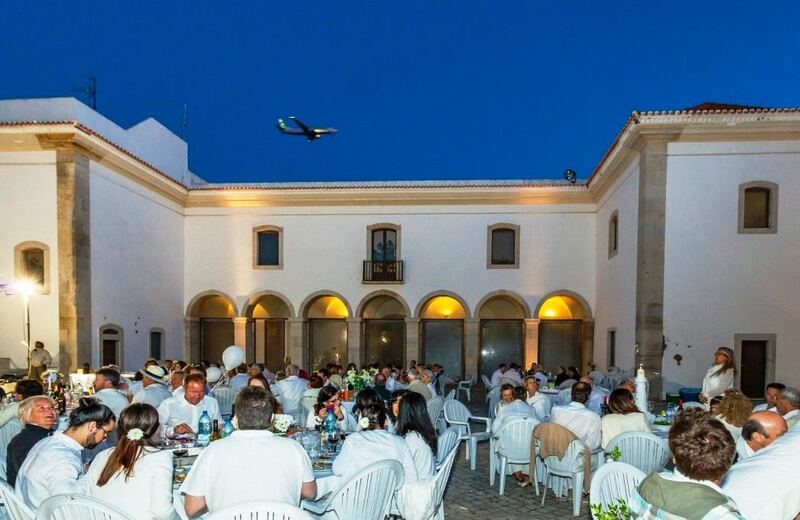 Around 230 guests attended last year’s ‘Dinner in White’, held in the same venue, formerly a 17th-century convent located in Largo de São Francisco. 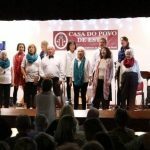 The objective is to primarily raise funds for Portuguese association Beleza dos Afetos, which helps people with autism and their families, and the Algarve Food Bank. The “dress code” for the evening is, of course, white, and guests are asked to bring their own food and drinks. Round tables (for 10 or 12 people) will create the opportunity to welcome more people. A judging panel will give a prize to the most attractive and innovative table. The evening will also include various cultural events. 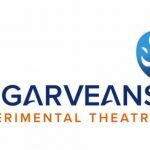 Seating is limited, and tickets can be purchased in advance. Entry fee is €20 per person.